As I mentioned yesterday, we are holding a Design Contest for our next FTGT T-Shirts. We've had our last iteration of shirts for about a year now, and they could use an update. Not to mention, we would love to be able to offer shirts for purchase to anyone who likes us or just likes the shirt. For the contest, we're opening the door to any and all designs. We have used CustomInk for our shirts in the past, so encourage you to design on their website and share the design with the blog email: ftgtgaming [at] gmail.com. That said, you are free to email designs in other forms or just generic descriptions, using "T-Shirt Design Contest" as the Subject line. 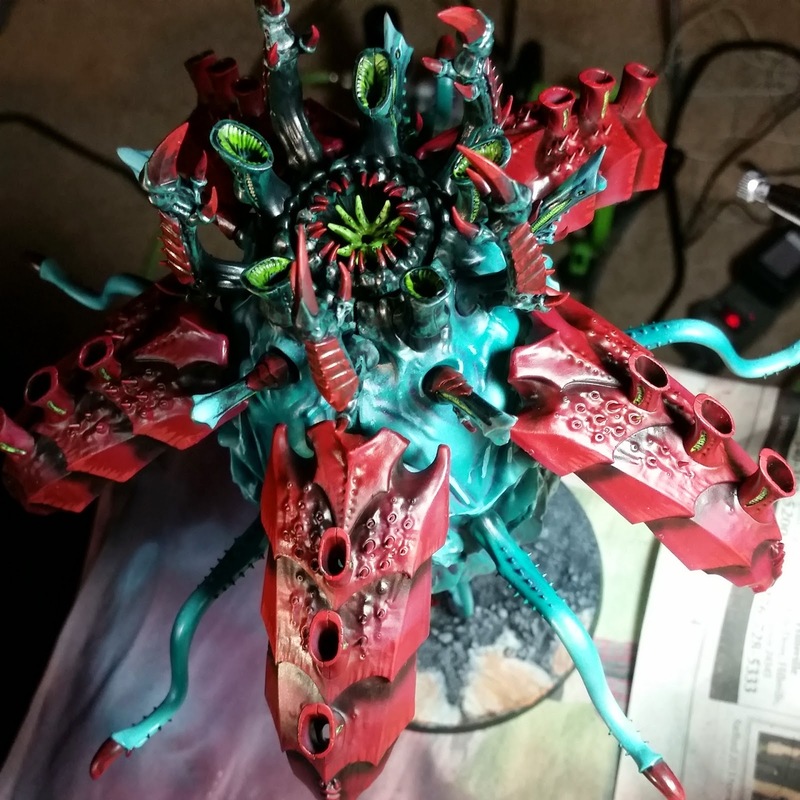 As we close out March, I wanted to provide my update and take a look at what's coming up for the Hobby Challenge. I ended up switching gears a little and going with the Necrons this month, in part to have a fully painted force for a local tournament last weekend. WHAT IS UP EVERYONE? Was Caps Lock necessary? For this Podcast, it is absolutely necessary. The King of the Lictors, The Man with the Hidden Plan, The Terror from the Deep; Sean Nayden joins Evan and Bryan for an incredible talk about the Hidden Path of the Lictors. They talk shop, roll down through the ideas behind LictorShame, some of the bigger games he has played, and also some of the tournaments he is rolling to this year. With 75% of the Podcast Crew loving bugs, how can we not have the Hive Mind himself slide in to help us out? 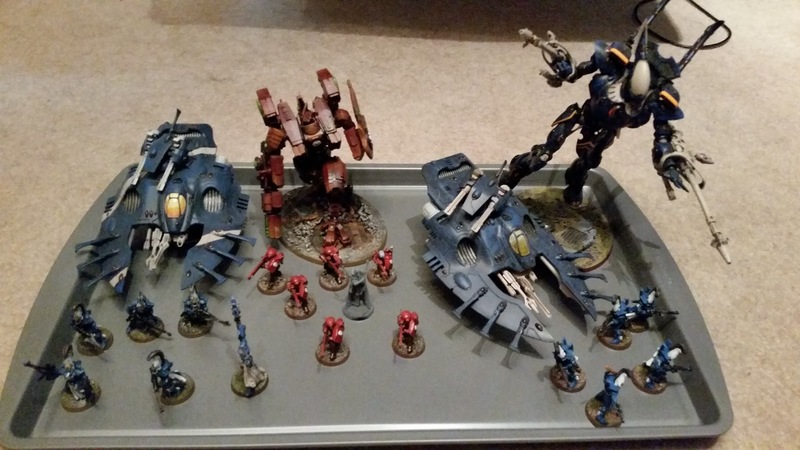 As the title indicates, I'm planning on going to a 40k Tournament this coming weekend in Roanoke, VA. The tournament is taking place at the Lost Level (+UP) Con at the Ramada Inn. 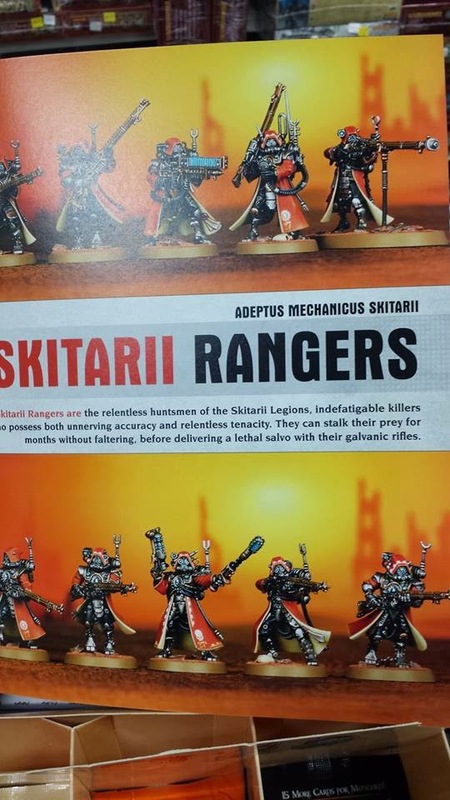 Armies must be 1,000 points, Battle Forged, no Escalation or FW. The full rules are here and missions here. 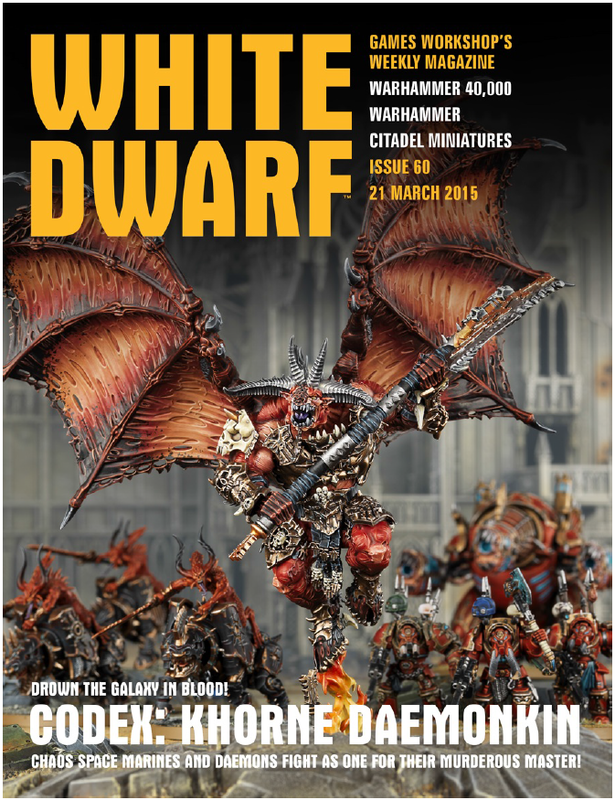 This week's White Dwarf is out, announcing the long anticipated release of a Legion/Chaos God combined codex. 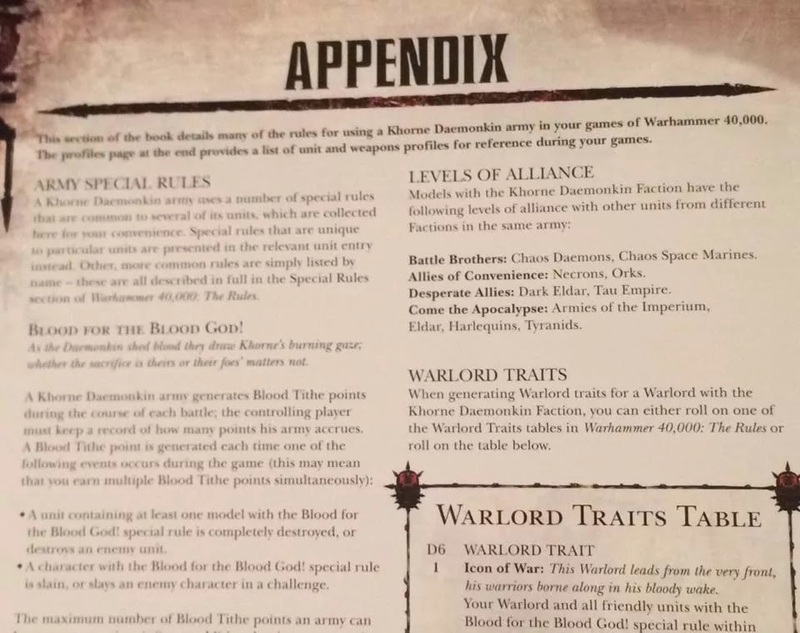 Leading things off is Codex: Khorne Daemonkin, with expanded new rules for different Bloodthirsters using the new End Times kit. 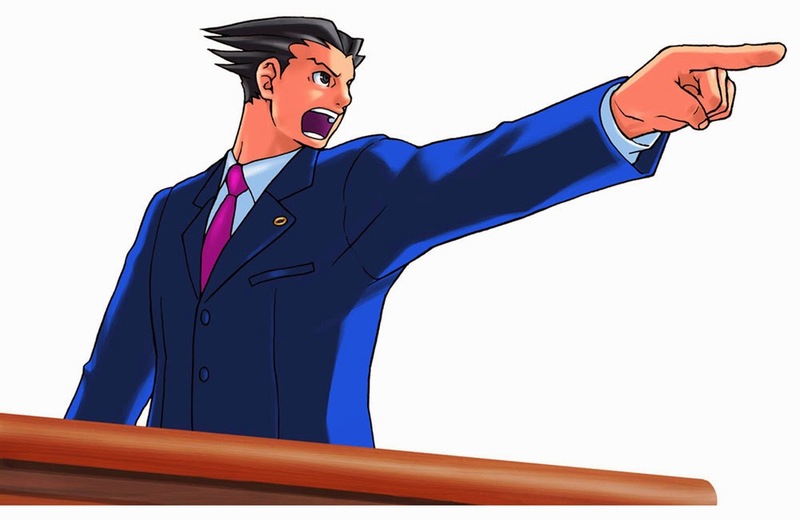 It's been a while since I last tried a Rules Lawyer post. This time, I'm looking at an issue that, as before, is pretty unclear in the rules. Namely, how being placed in Ongoing Reserves interacts with Deep Strike. Hey guys. My most recent Torrent of Fire article is up. 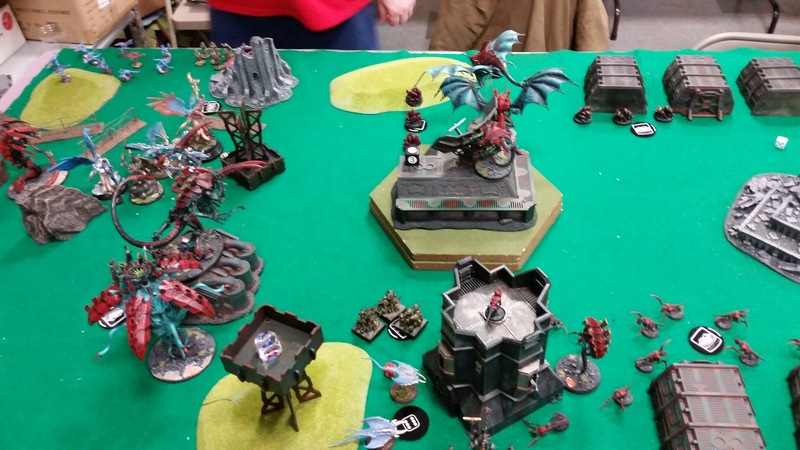 This time I take a look at the numbers coming out of LVO. A good portion of the article looks at army composition, such as whether or not everyone really did take 3 Flyrants and 3 Mucolids as an ally. 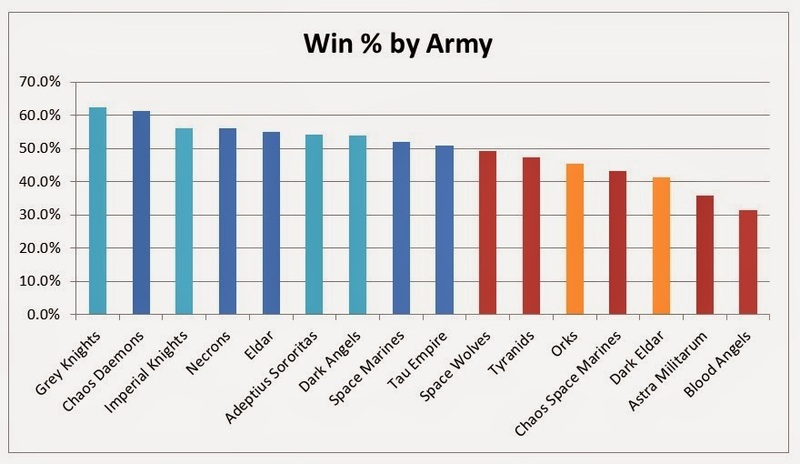 Check out the full article and see how your favorite army was fielded, how many people used it, and how it did overall. It's only March and I'm already excited for NOVA. The other night, Ron and I had a quick Vassal test game for the updated NOVA Missions and I'm feeling pretty ahead of the game this year. I feel like I have my likely Necron list mostly planned out. 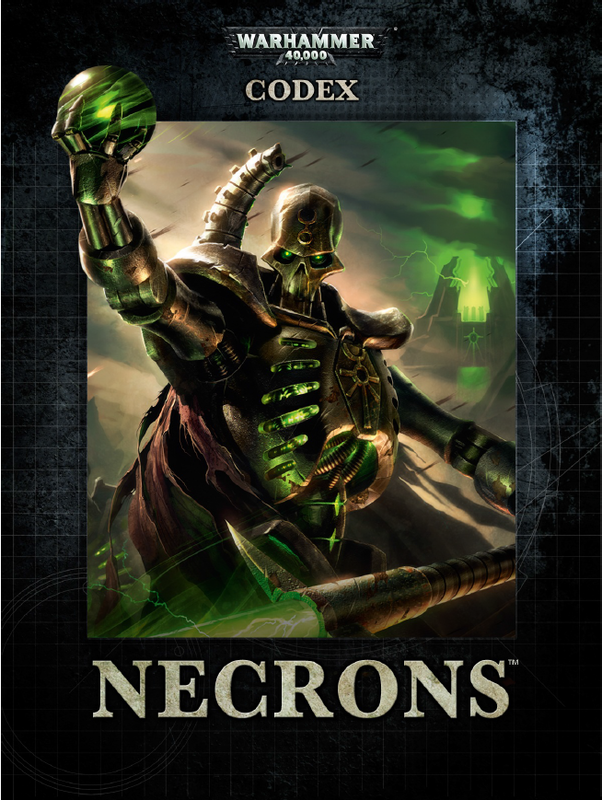 And yes, that's right, as of today, I'm leaning to running Necrons in the GT and not Tyranids. There's still a lot on the "to paint" list, but I feel confident about getting everything done. 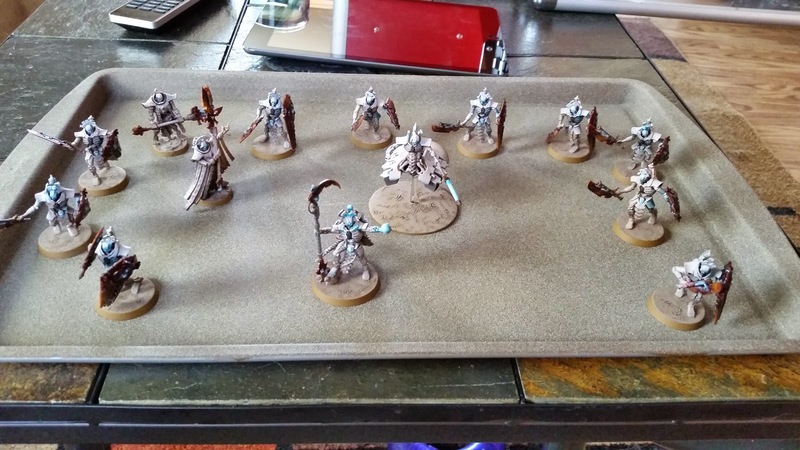 In a follow up to my Army Construction post, I wanted to focus on the Necron Codex and their options. The Decurion is very different looking and a bit confusing when it comes to Detachments. That said, it works like other Detachments in terms of how it fits into the Army List. What's up everyone? On this Episode of the Podcast, Chandler and Evan have just gotten back from the FTN Seasonal and are super pumped about the experience. Ron and Bryan update us on where their Bugs are in terms of Tournaments (Bryan has the Darkstar in under 60 days), and the Three Bug Boys run down the greatness of Lictorshame and things they feel could possibly pose it problems. Hint: We haven't found any. The Full Crew is in, and ready to stomp out so mighty bug lists. A new month has arrived and so, more check ins for the Challenge. 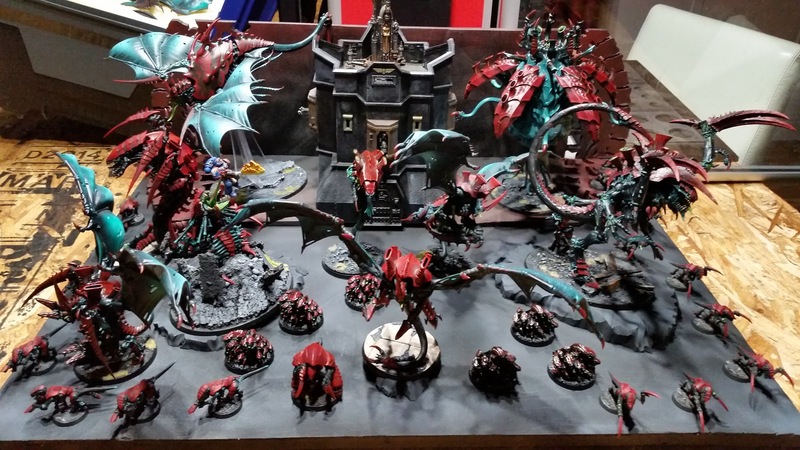 As I mentioned a couple weeks ago, I had to shift my painting and hobbying focus to my Tyranids to get everything I needed done for the FTN Seasonal at the end of February. I never got back to my Tau, and despite having a Riptide about 50% painted, have made no progress there. For now I will have to beg off of the challenge with some substitutes from my Tyranids. 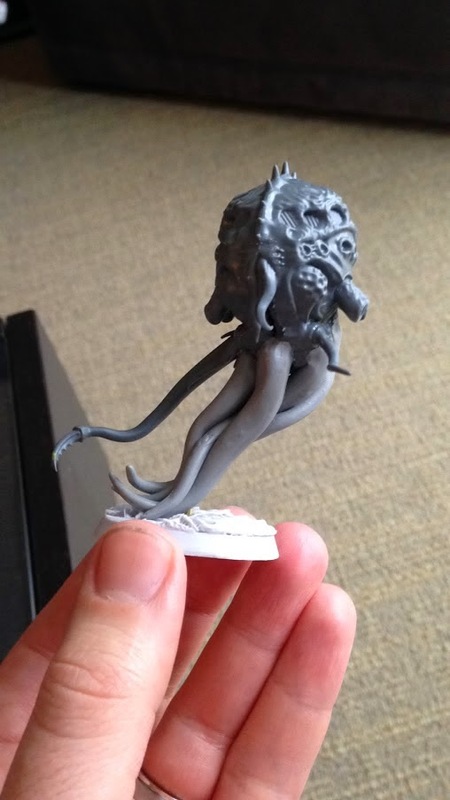 Hey guys, Ron here with another Tyranid conversion. Today I am going to be showing off my legs... err my Mucolid legs. As I mentioned yesterday, despite going 1-4 at the FTN Seasonal, I had five of the best games I've ever had at an organized event. All my games were fun and close fought, with the winner only being determined in the last turn or so. I took the list I came up with after my last playtest game, so I hadn't played with that exact iteration before. Fortunately, unlike at NOVA last year, I felt that I brought the best list I could. Chandler and I went to the second Forge the Narrative Seasonal over the weekend and had a complete blast. I only went 1-4, but came in 31st Overall, 32nd in Battle Points, 11th in Paint Score (out of 52)and had five really fun games against five beautiful armies.